Fragrance Oil Gardenia 2fl oz / 59ml. Bottle, original Rainbow Fragrance. 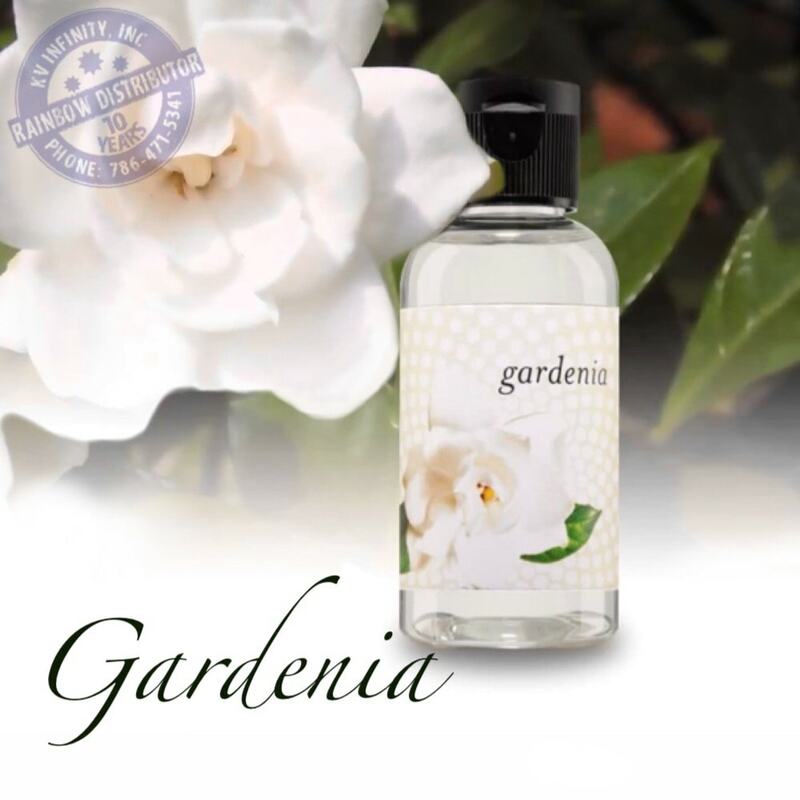 Fragrance Oil Gardenia 2fl oz / 59ml. Bottle, original Rainbow Fragrance. Flavor your home and create a sweet and strong floral field in your home. This Rainbow fragrance has a strong lasting scent, which normally keeps its perfume for more than 7 hours. Apply one little squeeze of gardenia oil scent with the Rainbow or RainMate to flavor your home and create a sweet floral field in your home. This product is sold by unit, but you can also buy it in package of four bottles of gardenia, a bottle of gardenia fragrance normally last for 8 days, if you use it daily with your Rainbow or RainMate. 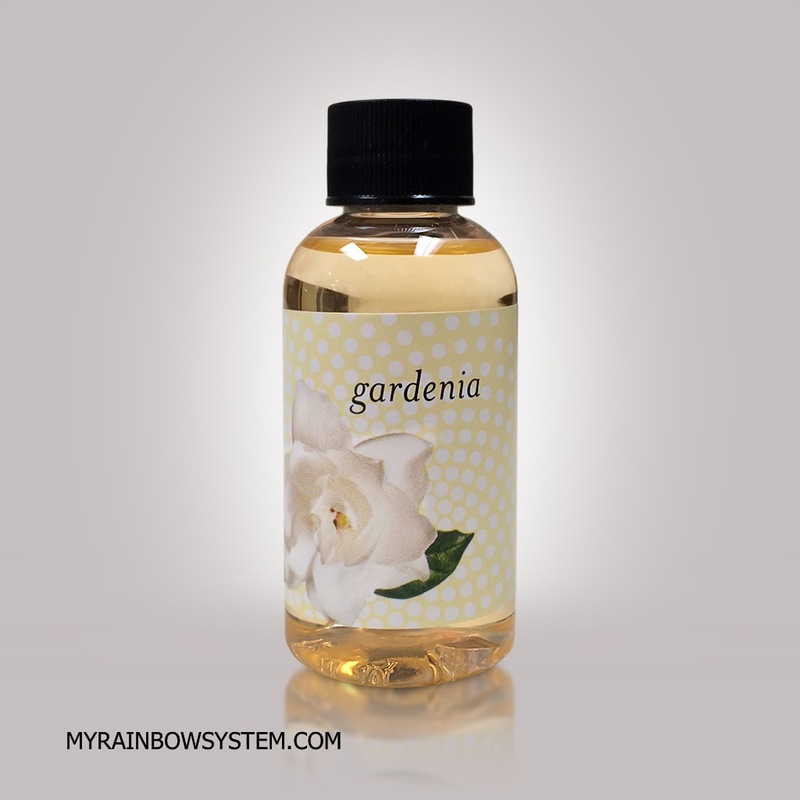 Fragrance Oil Gardenia, is a original Rainbow Vacuum fragrance manufactured by Rexair LLC in USA. Use only genuine products with your Rainbow Vacuum. This product is designed for use with your Rainbow Vacuum or Rainmate.